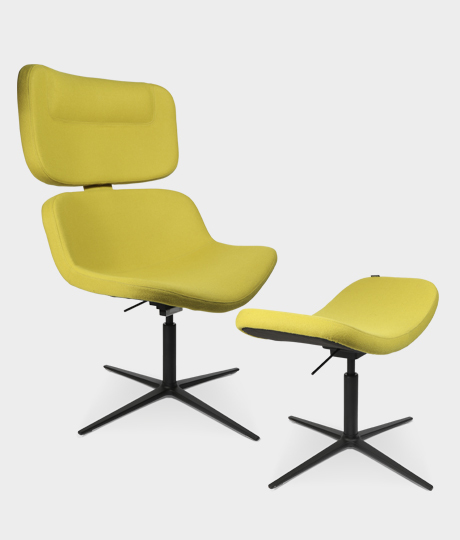 D1 Office Chair & D1 Lounge Chair by Stefan Diez for WAGNER LIVING. 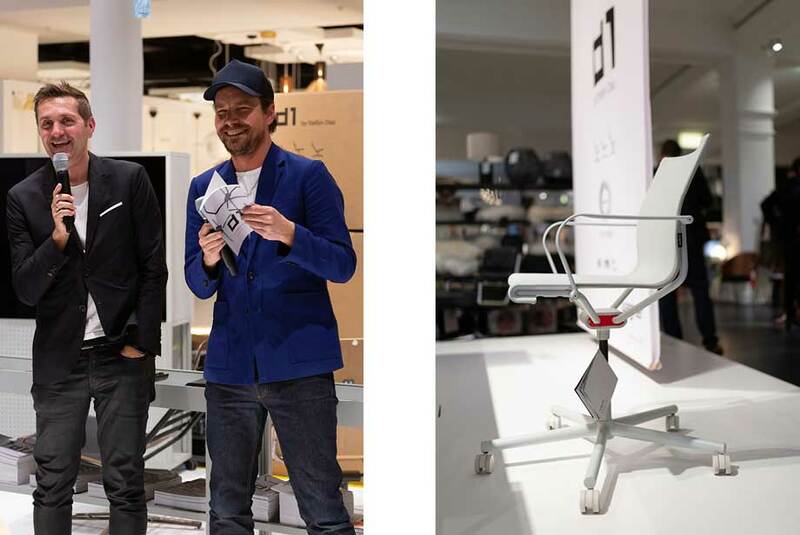 The mega trend of sitting in motion at a very high level is reflected in our new W3, the first 3D stool by WAGNER. 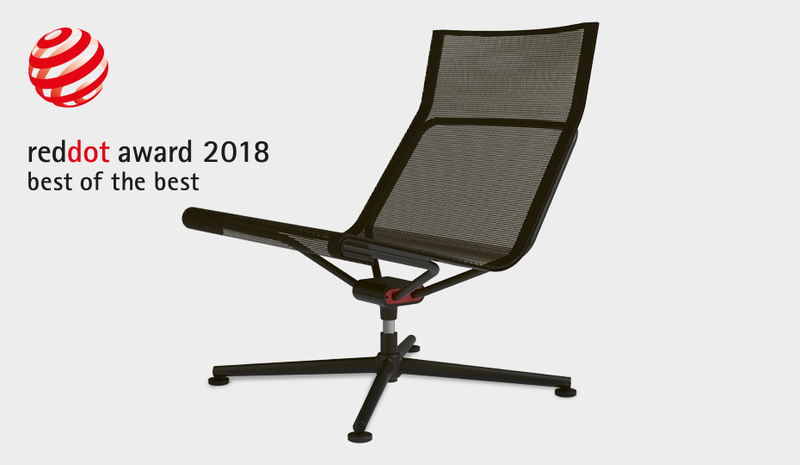 Award-winning desing and an excellent sit feeling. 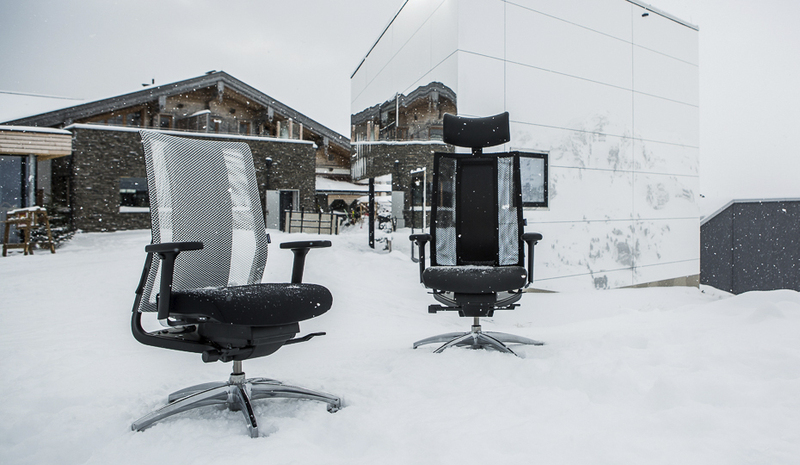 Discover the future even now – first carbon office chair in the world. Relax and immerse yourself completely. 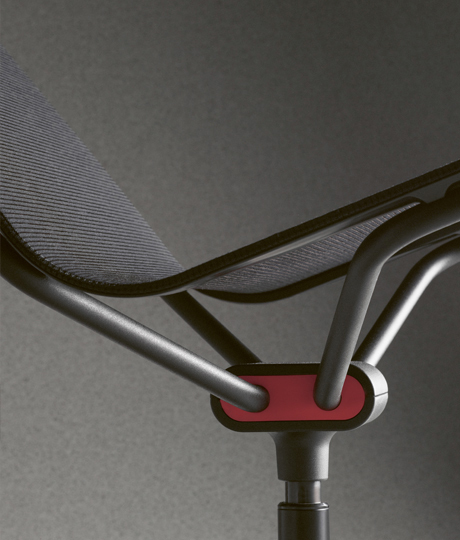 A chair that appeals to all your senses by hearing, seeing and feeling. 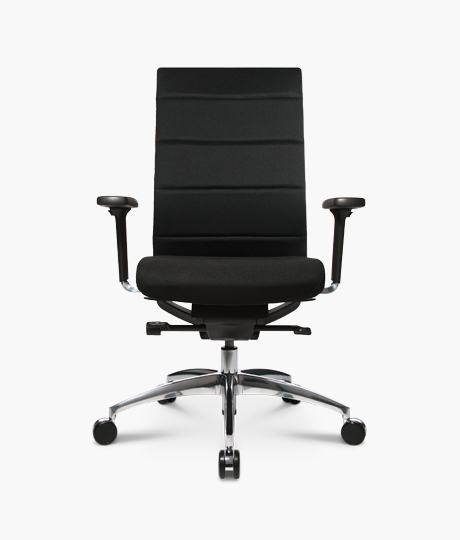 Dondola® - The best for your back! 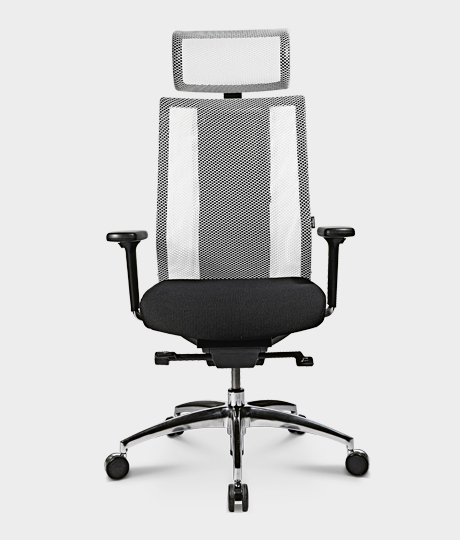 Three-dimensional sitting of WAGNER - patented worldwide. 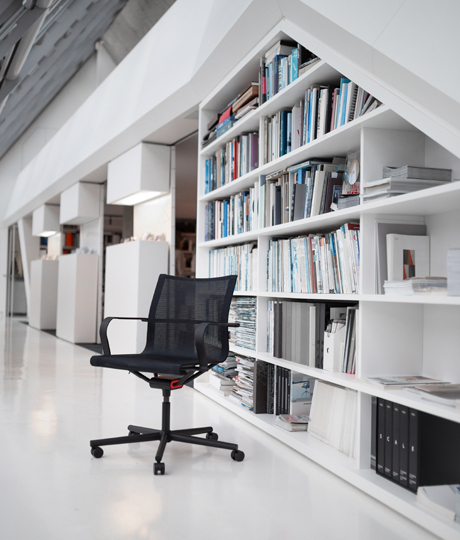 The mega trend "Sitting in motion at a very high level" can be found in our new model W³, the first 3D-stool from WAGNER. Nowadays we are sitting up to 14 hours a day. 50% of all Germans are suffering from back pains at least once in a year, 25% of those already chronically. For most of the people this means a permanent psychological strain. 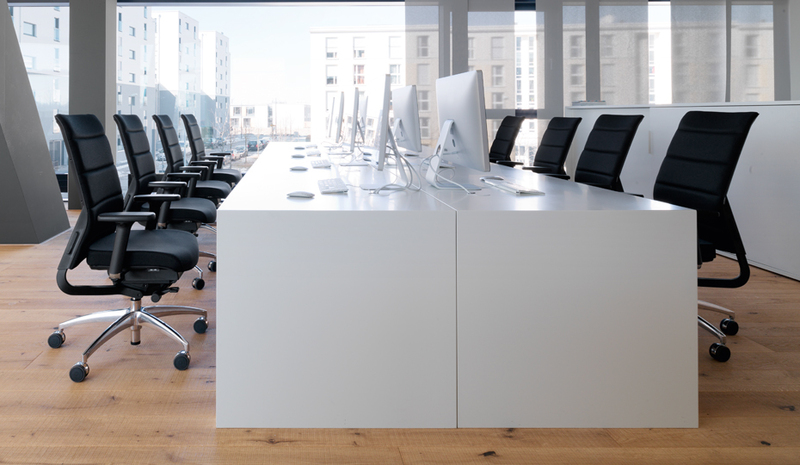 Discover the complete product world of Wagner Office. 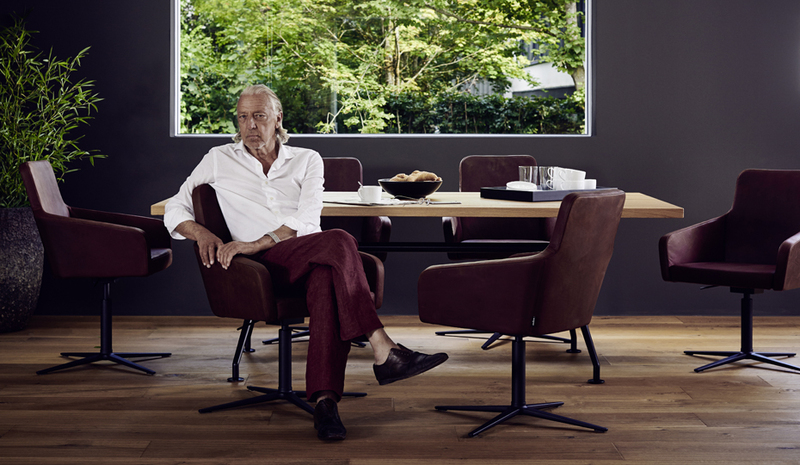 In 1949, Moritz Wagner started to manufacture wooden chairs for gastronomy and his private dining room - places, where relaxation and well-being have been and are being lived. Today, almost 65 years and innumerable innovations in the office area later, we retrieve our tradition again. 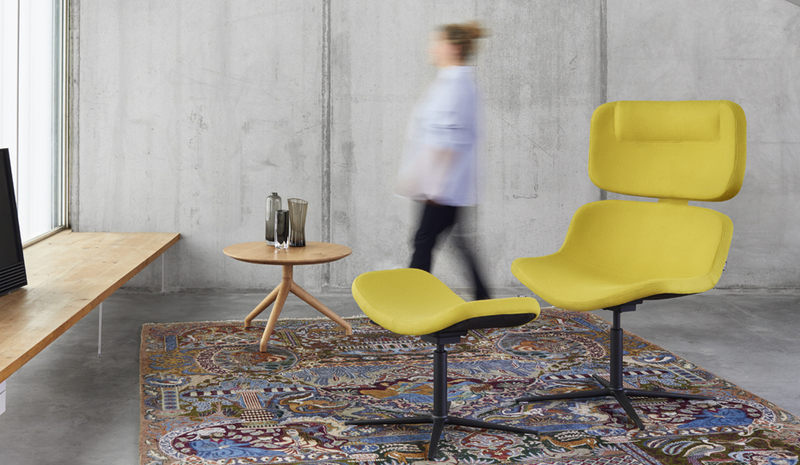 The results are unique seating furniture that inspire people all over the world. 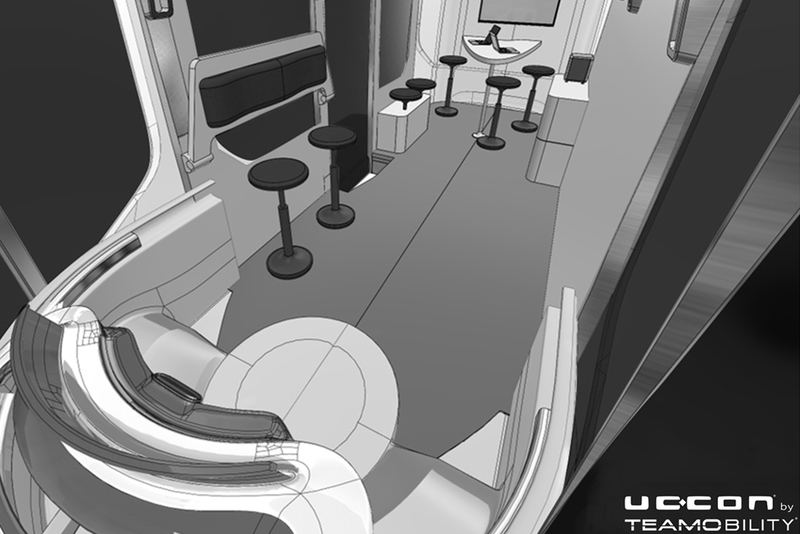 Seating in the fourth dimension. With the IMedic, the three-dimensional, high-performance Dondola seat joint meets the world‘s most modern generation of infrared emitters. 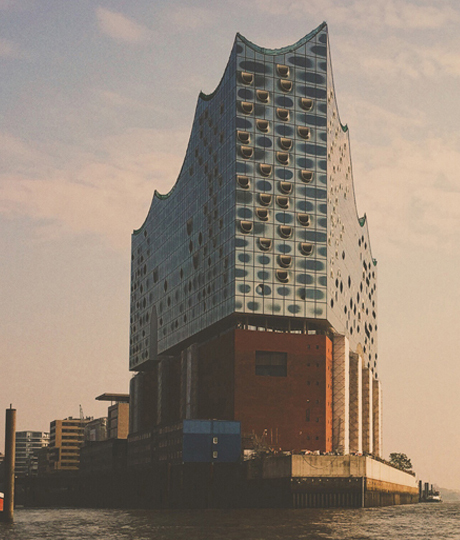 The Munich Creative Business Week is one of the most important weeks of the Munich business society. 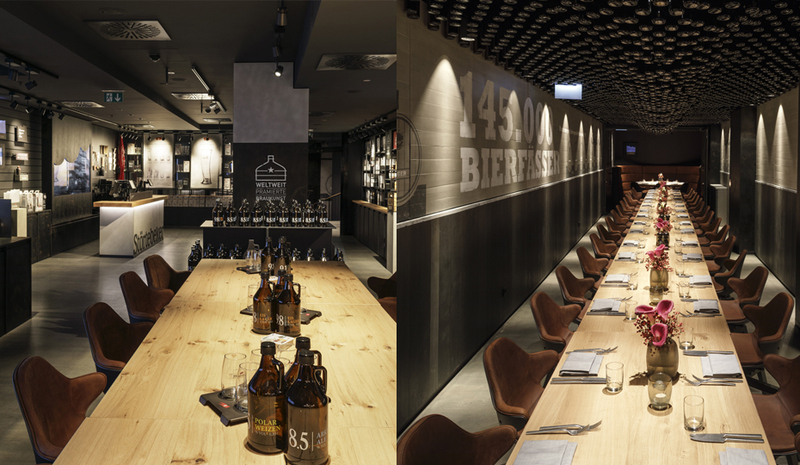 This year the MCBW is all about design and AmbienteDirect and Wagner Living are of course a must. Starting with the FS 2019 collection, the visual language of the premium fashion brand STRENESSE will feature many pieces of furniture by seating expert WAGNER. 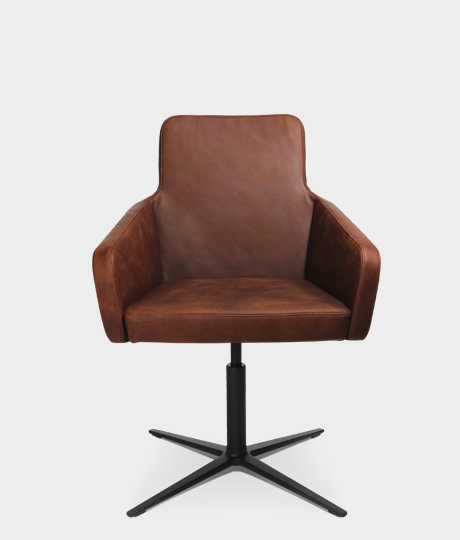 The W-2020 chair and the associated bar stool are the first of their kind. UCCON W-Mobil – The future is now! Ein Slogan, der WAGNER schon länger begleitet. Und in kaum einer anderen Branche ist das so sichtbar, wie in der Automobil- und Technik-Industrie. Autonome Test-Fahrzeuge begegnen uns bereits täglich auf der Straße und es gibt Teststrecken in ganz Deutschland dafür. functionality, is one of the most important industrial designers of our time. was especially famous for his films and novels. and inspires individualists that live and cherish the alpine lifestyle. Luis Trenker of South Tyrol through a very special fashion style to life. or Move Out" – and is also responsible for PAD Home Design products. DELUXE MUSIC. He is responsible for the group's vision and its implementation. Good design is much more than beautiful products: It combines function with fascination and gives brand values a distinctive form. and hotel scene (a. o. East Coast, Clouds) for many years now. one of the most famous bars in Germany, Schumann's in Munich. 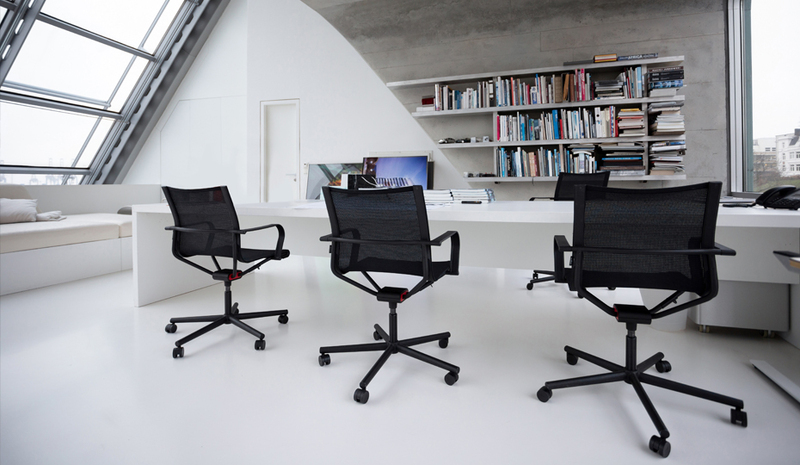 Exclusive furnishing in Hamburg with design office chairs from WAGNER.